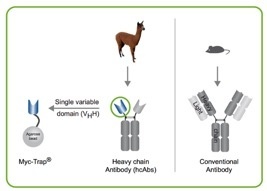 On a personal note, we – ChromoTek - like to state a few words on the quality of our camelid VHH or heavy chain antibodies (also known as “nanobodies”). 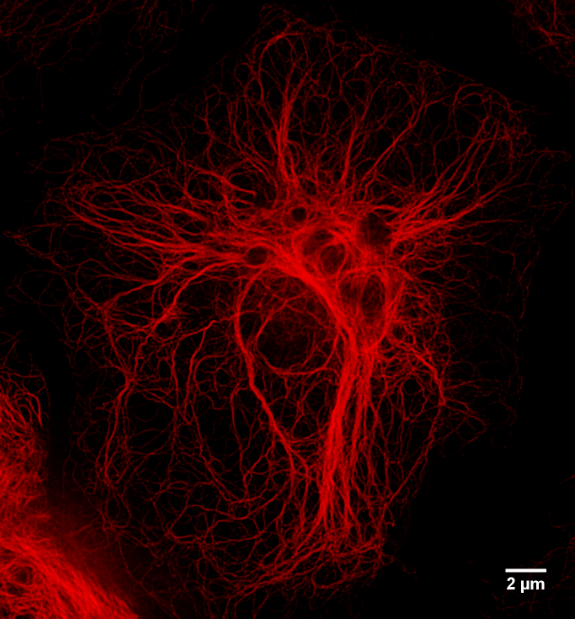 ChromoTek, a German biotech company specializing in innovative tools for biochemistry and life cell imaging, has launched the new Myc-Trap® for efficient and ready to use immunoprecipitation of Myc-tagged proteins and their interacting factors. Unlike other immunoprecipitation tools that are based on traditional antibodies, the unique Myc-Trap® needs just one single polypeptide chain to capture the antigen. 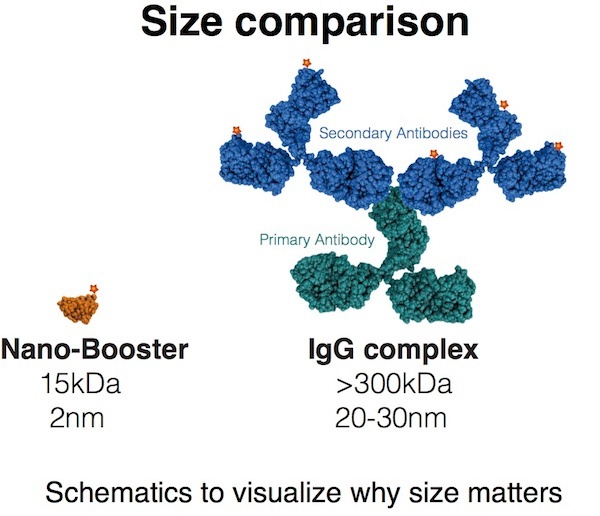 Therefore the eluted protein fraction is free of heavy and light antibody chain impurities. To request a free sample visit http://resources.chromotek.com/myc-trap. The Myc-Trap® recognizes the Myc-tag at the N-terminus, C-terminus, or at internal sites of the recombinant fusion protein. 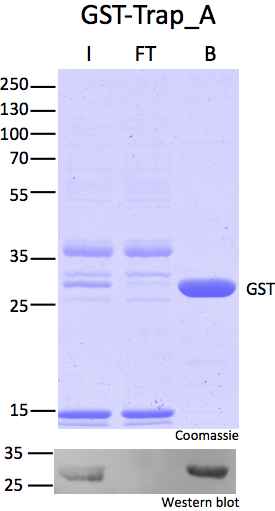 For gentle elution of bound protein from the Myc-Trap® the corresponding Myc peptide can be used. Derived from the human c-myc oncogene the Myc-tag is a widespread, common polypeptide tag for detecting recombinant protein expression in various cell systems.